One of the most controversial figures on the intellectual scene, Ayn Rand was the proponent of a moral philosophy of rational self-interest that stands in sharp opposition to the ethics of altruism and self-sacrifice. Her unique philosophy, Objectivism, has gained a worldwide following. The fundamentals of this morality are vibrantly set forth here by this spokesman for a new class of intellectual. 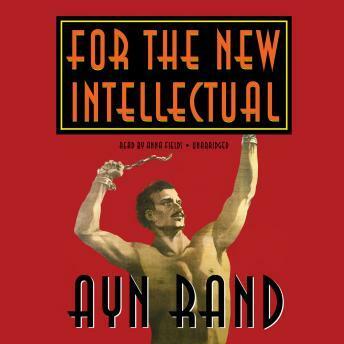 For the New Intellectual is Ayn Rand’s challenge to the prevalent philosophical doctrines of our time and the “atmosphere of guilt, of panic, of despair, of boredom, and of all-pervasive evasion” that they create.